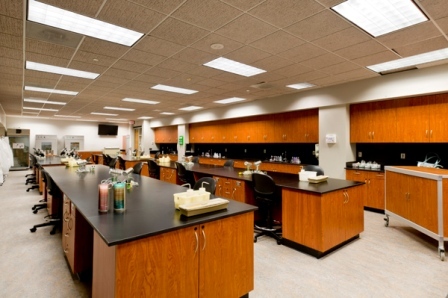 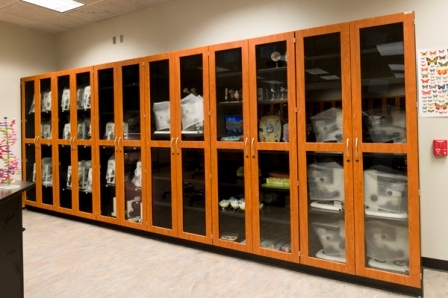 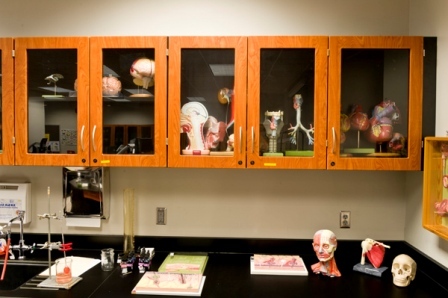 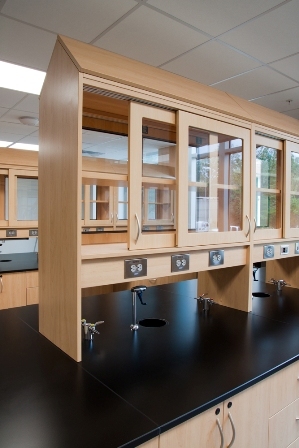 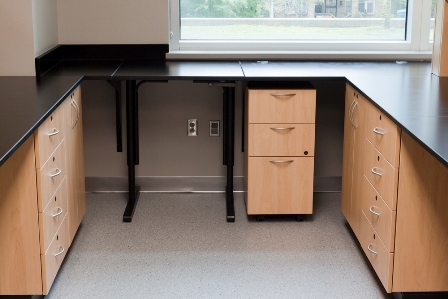 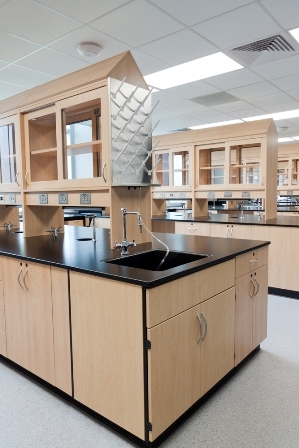 Use Laboratory Casework and LabStor Modular Cabinets to create the perfect lab. 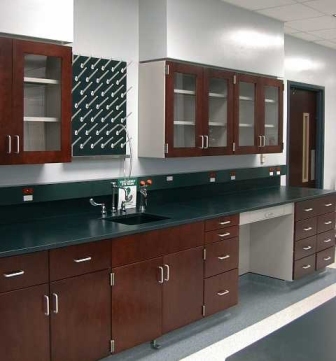 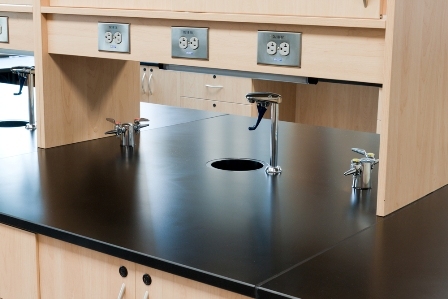 The Laboratory Casework can be specified with solid phenolic resin work surfaces and a built-in sink to stand up to abrasive and corrosive chemicals. 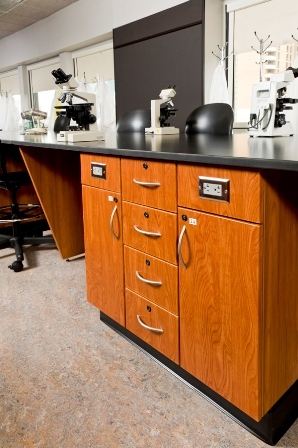 You can securely store expensive equipment like microscopes in lockable drawers and doors with individually keyed locks. 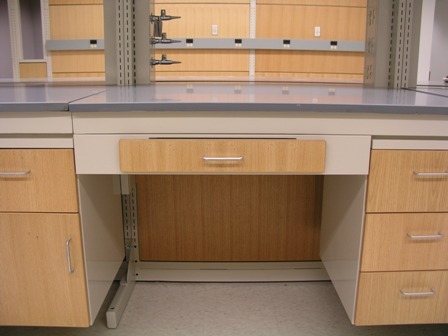 In addition, the casework and modular cabinets have conveniently located data ports and electrical and gas outlets. 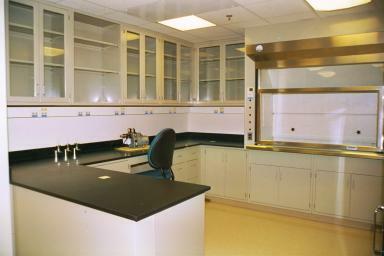 This is just an example of what we can do with Laboratory Casework and LabStor Modular Cabinets. 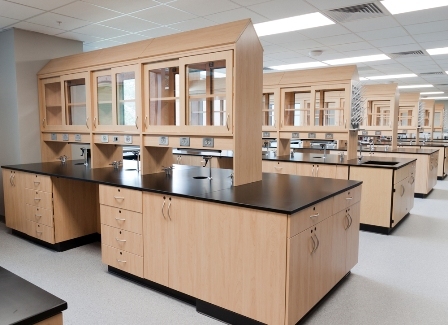 There isn’t just one type of lab, so we provide Laboratory Casework and LabStor Modular Cabinets for everyone.